If you soft bricked your Infinix Hot device then you’re safe. If you hard bricked your phone there are two things involved, is either you take it to the service centre or buy a new phone. So you just soft bricked your Infinix Hot, and it can still boot to recovery then you are at the right place, and you’re reading the right article. CWM recovery installed on your phone before. I hope you can still boot into your recovery? Boot to your recovery and install the downloaded stock ROM like your reinstalling a custom ROM. I can’t boot to recovery. This is a bad news that means you have to follow a advanced tutorial with the help of SP FlashTool. But am yet to write the tutorial. NOTE: THIS TUTORIAL WORKS FOR EVERY OTHER ANDROID DEVICES BUT YOU SHOULD NOT USE THE FILE UPLOADED HERE FOR ANY OTHER DEVICE EXCEPT INFINIX HOT. 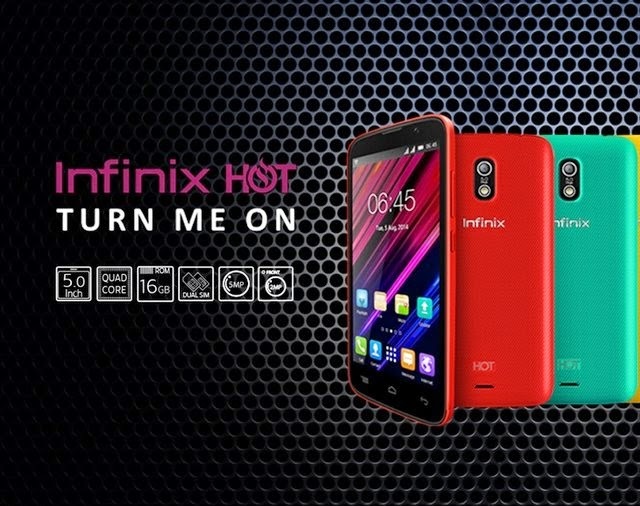 How do I fix the problem of infinix zero x506 getting hot, the heat is too much to ignore. Xiaomi Mi Play is already official and comes with a price hard to resist!